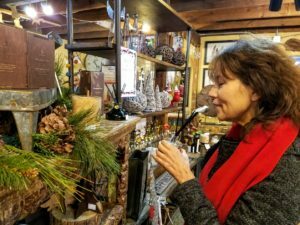 A Magical Twelve Months at The Barn! 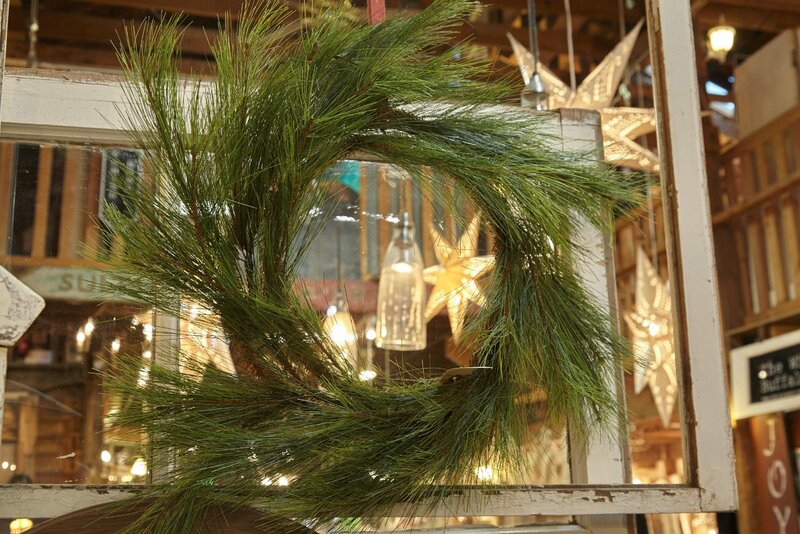 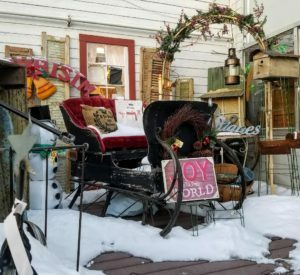 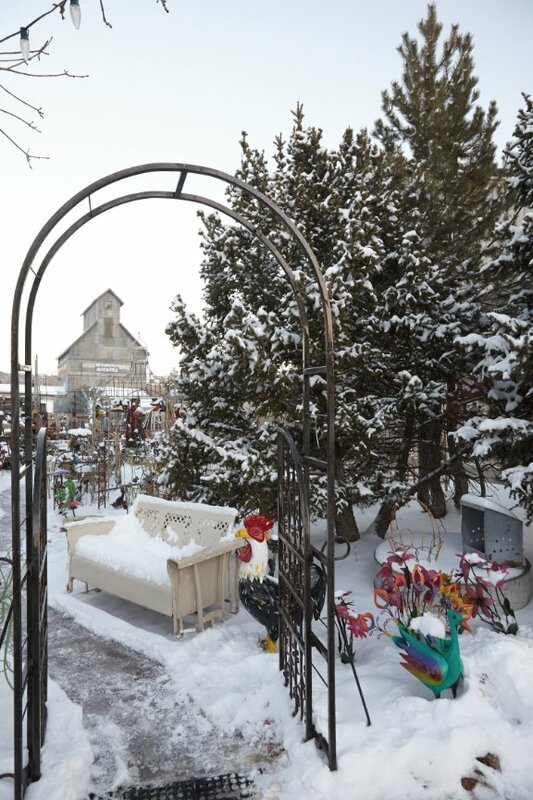 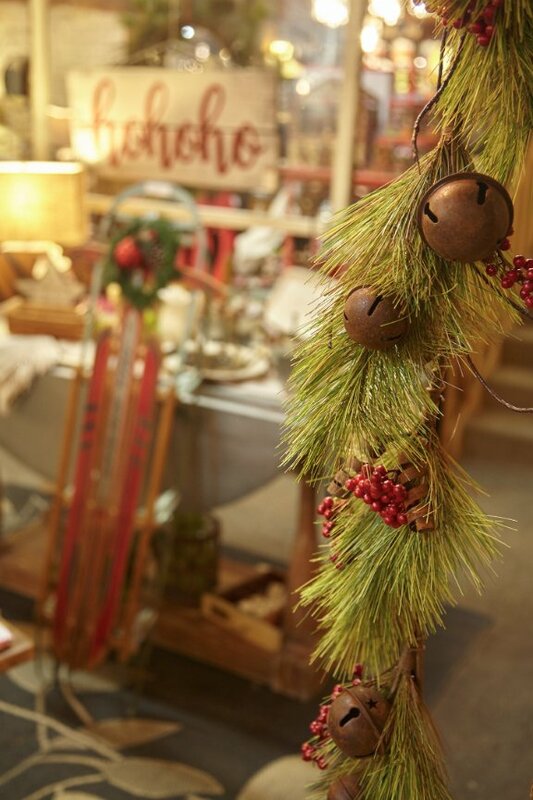 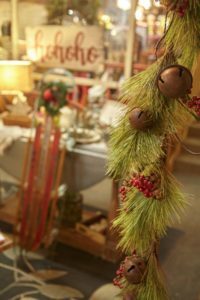 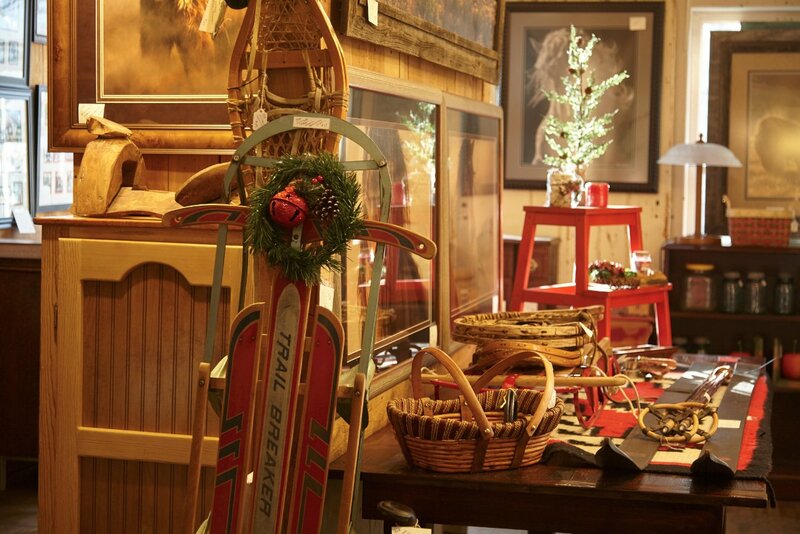 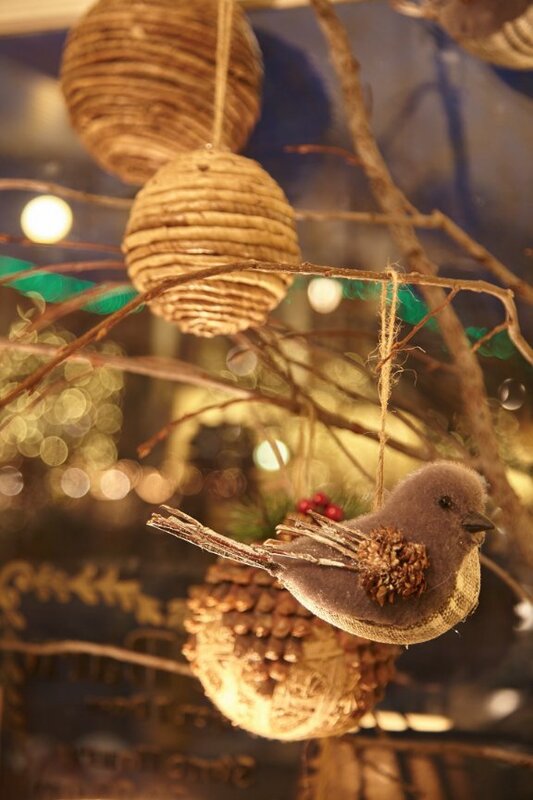 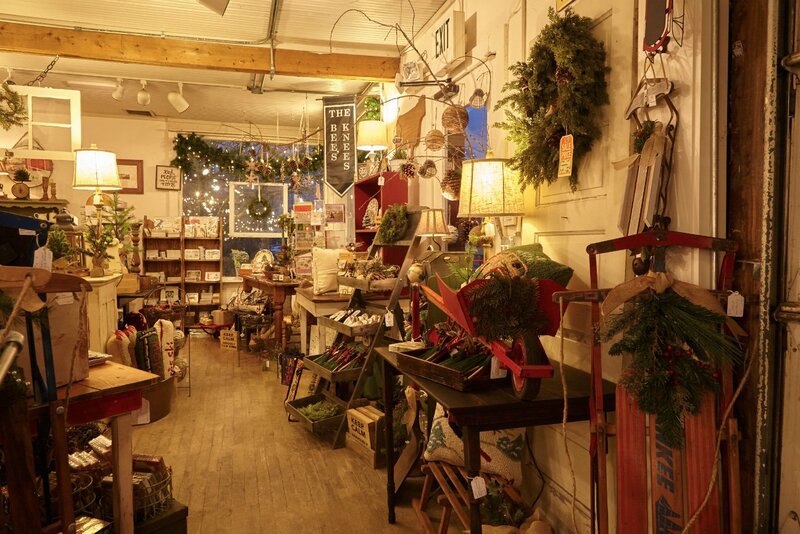 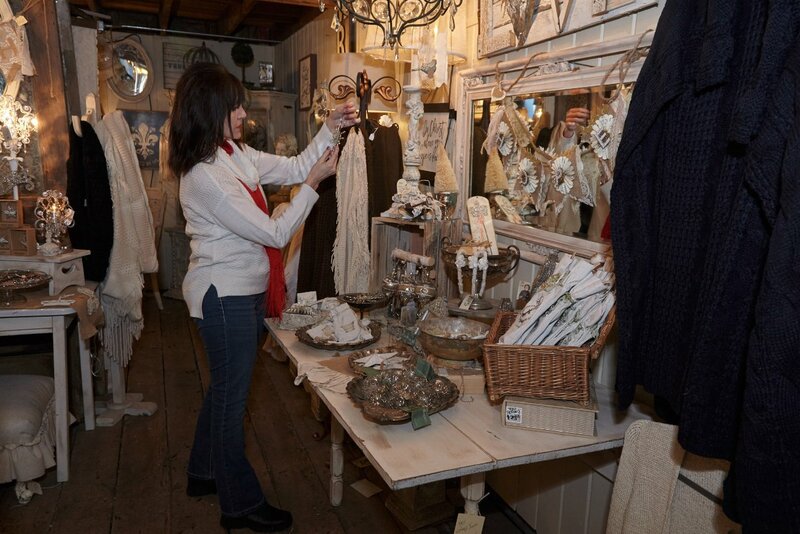 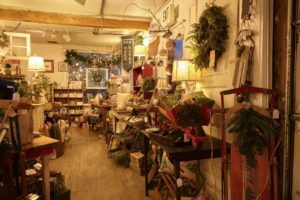 The Barn Antiques and Specialty Shops has been enjoying a very Merry and Magical Holiday season this year!! 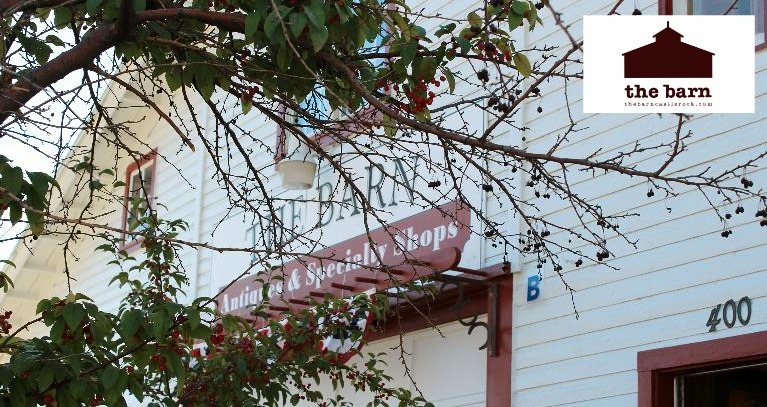 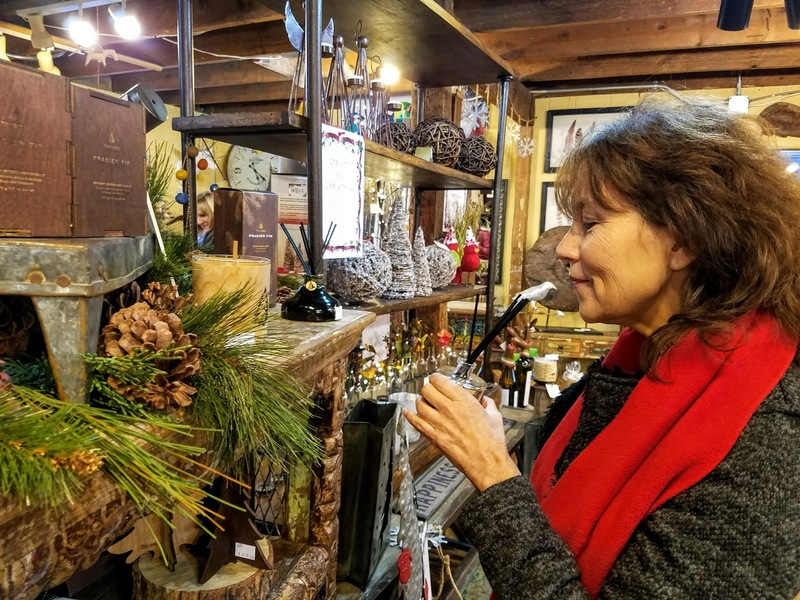 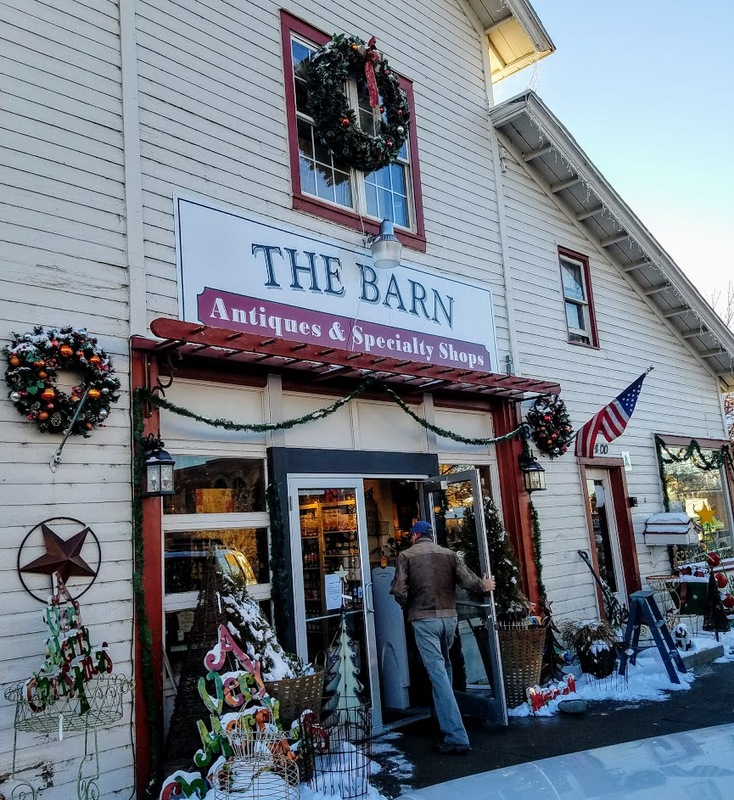 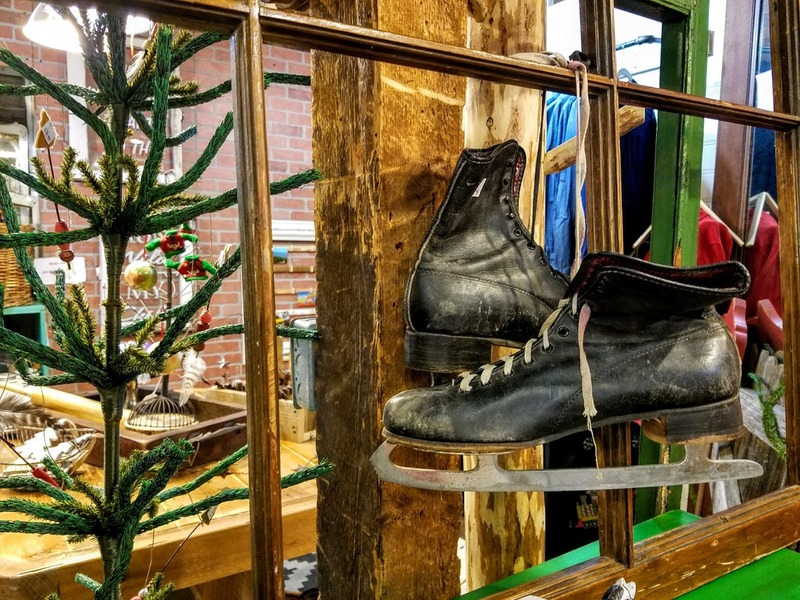 I want to extend a Heartfelt Thank You to all our customers…new and old….The Barn is having a record year and without all of our wonderful customers there simply would not be a Barn Antiques and Specialty Shops! 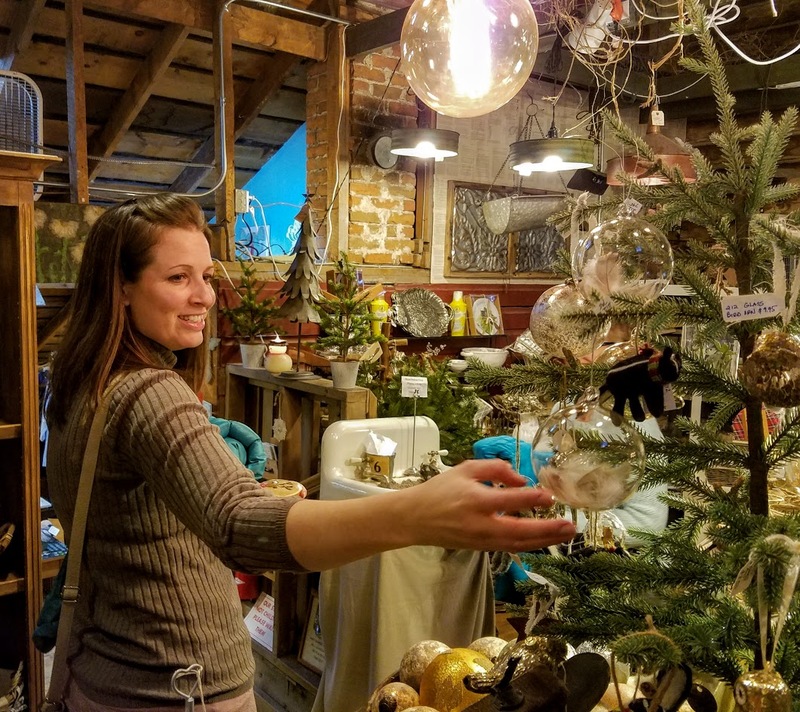 YOU support over 25 small businesses in Castle Rock, Colorado…thank you, thank you, THANK YOU!! 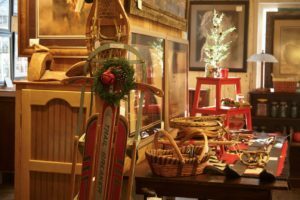 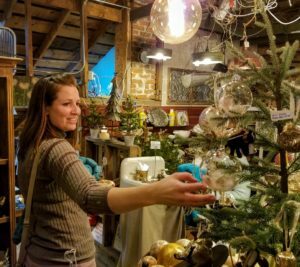 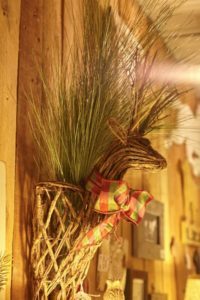 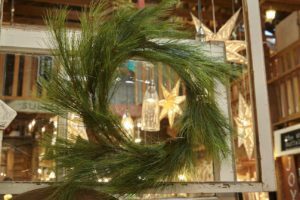 Starting this month, December, 2016, I will be writing a monthly blog outlining the events and shopping experiences at The Barn over the next year. 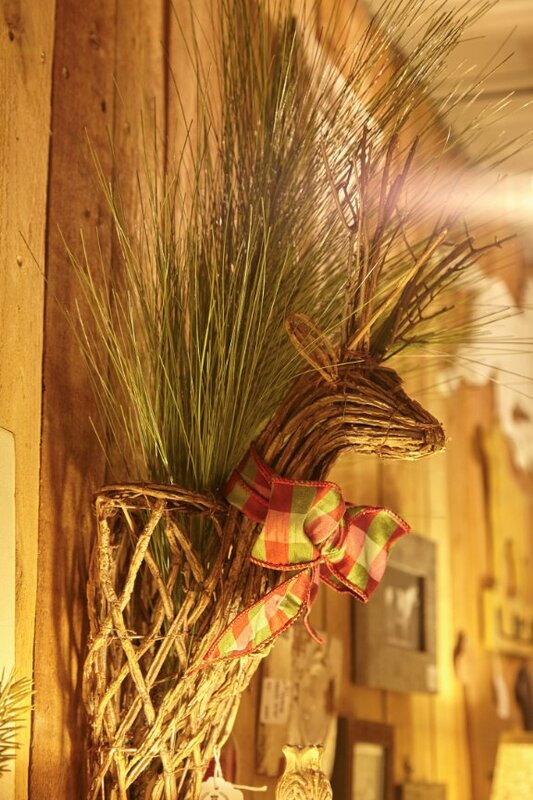 Writing about the magical experience at The Barn would not be complete without pictures….LOTS of pictures. 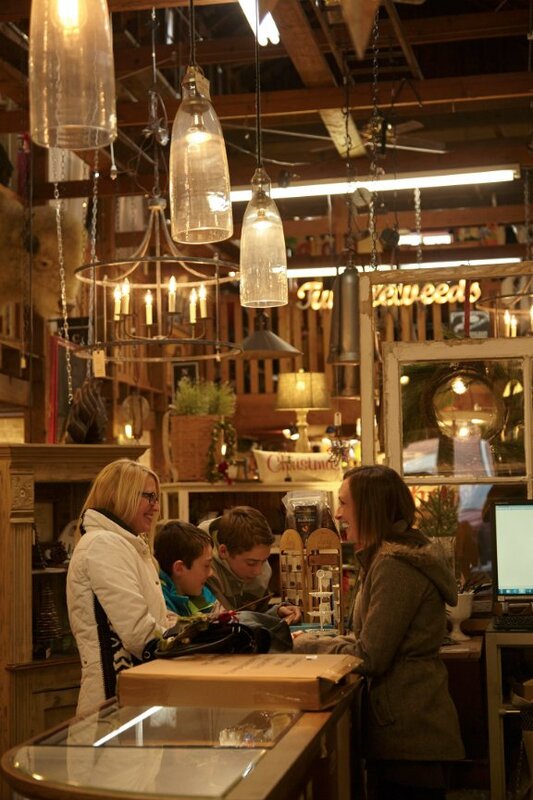 Capturing the magic in The Barn in not possible without seeing the faces of our customers as they are shopping. Spending time at The Barn is not only about shopping, it is about the unique experience of a visit. 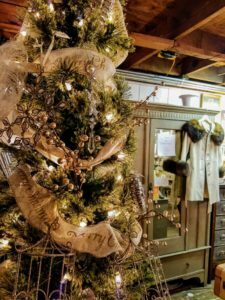 This antique building is very special…it is over 100 years old and has been left substantially the same as when it was built. 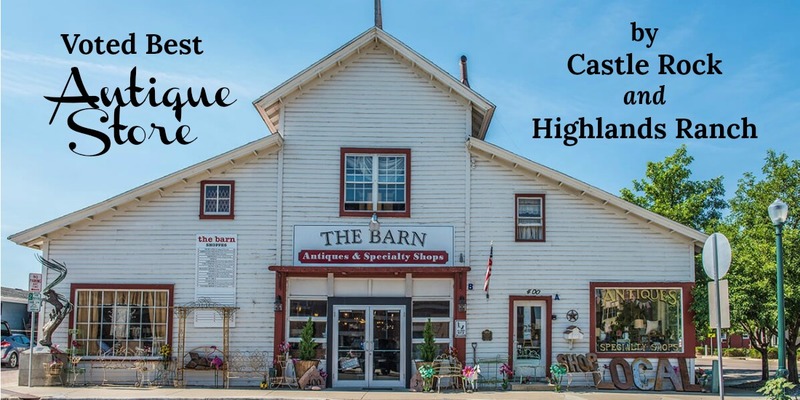 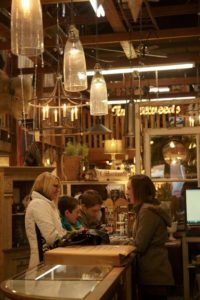 Visiting The Barn is not a typical experience….hopefully the pictures I am posting here will illustrate how special this old Barn, turned shopping mall, really is. I will also be sharing the Magical Barn Experience through customer and merchant interviews, event descriptions and pictures of seasonal inventory changes as they occur throughout the year. 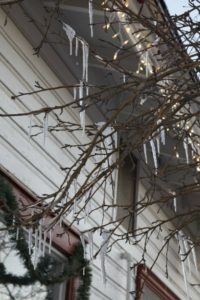 At the end of November, 2017, I will be putting together an E-Book summarizing the entire year with pictures used in my Blogs, narrative and other wonderful surprises as well. Since The Barn seems to have become a ‘magical living thing’, I have asked a very special portrait photographer to chronical a full year through pictures….his name is Patrick Sola. Patrick has lived and raised his family in Castle Rock for years and he continues to capture the beauty of many Douglas Country families as they grow. 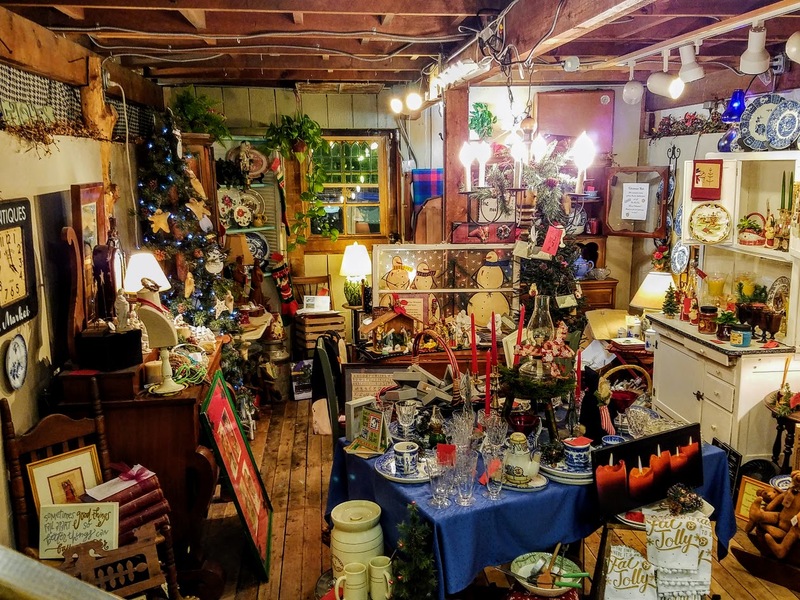 All of the pictures in my Blog over the next year will be taken by Patrick (and his beautiful associate Marlene)….Patrick was also one of the original Barnie Merchants when the Barn opened for business over 18 years ago. 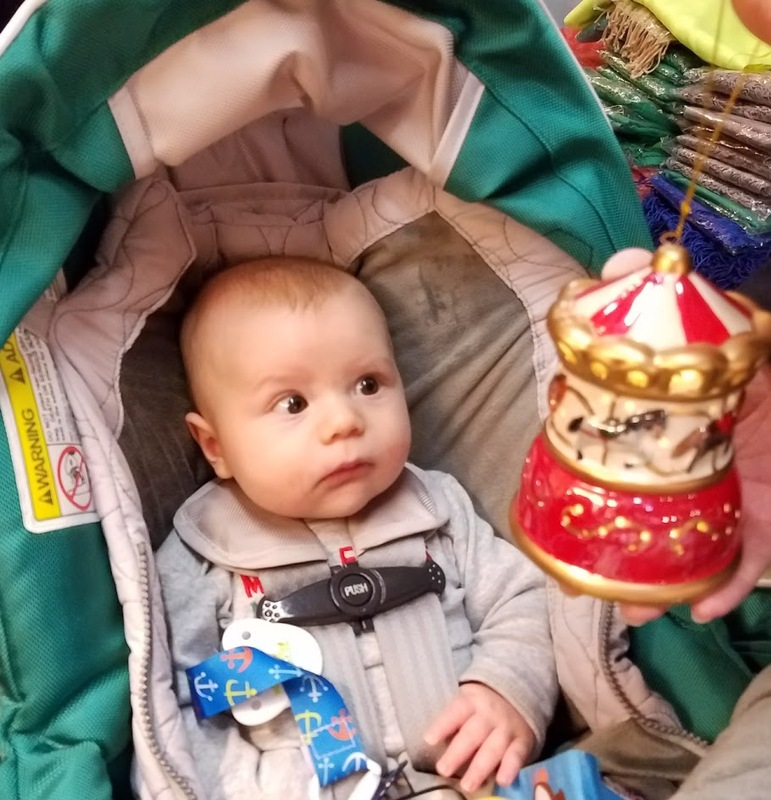 He is a true professional. If you would like to reach Patrick for a family portrait (or any other portrait marking a special event) I will leave his contact information below. As far as events coming up go.…we have our Annual After Christmas Barn-Wide Clearance Sale the entire week after Christmas (the 26th through the 1st). 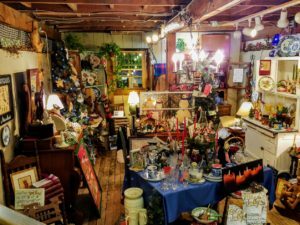 We will also be hosting a BRAND NEW event in January (look for details on our Facebook page: https://www.facebook.com/TheBarnAntiquesAndSpecialtyShops/). 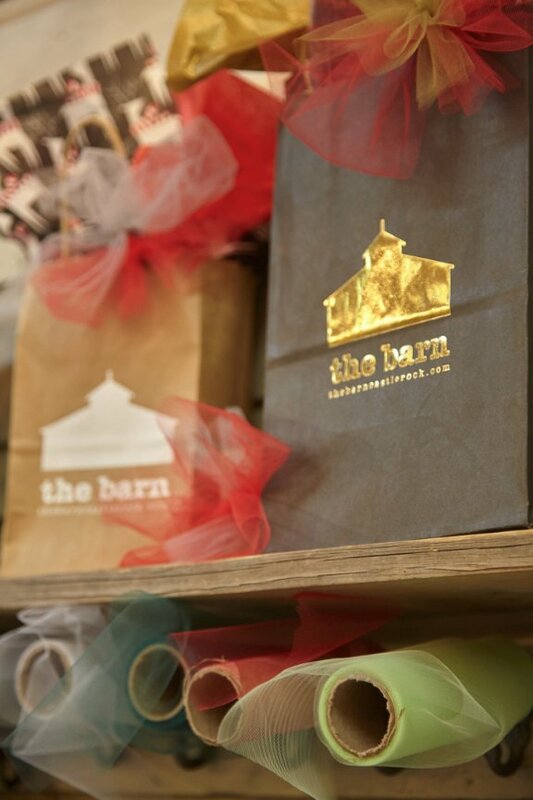 From all of us at The Barn, we wish everyone a joyous Holiday and a Happy New Year!